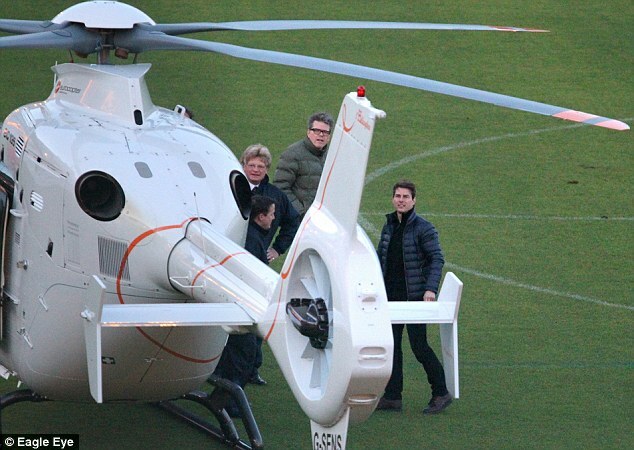 Exclusive: Tom Cruise who landed in a helicopter outside the Waiheke Recreation Centre for filming yesterday, was met with scenes of crowd mayhem as word broke out of his arrival on The Rock. 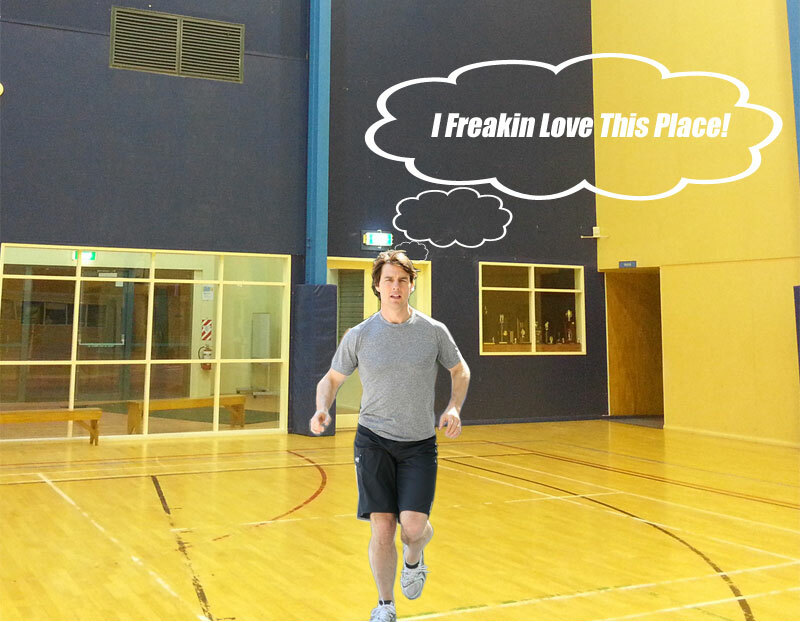 Tom, who flew in to film a single key scene for the upcoming Mission Impossible 5 movie, had a run around inside the Rec Centre before declaring; “I Freakin’ Love This Place!”. The Rec Centre was closed to the public as the venue was turned into a huge movie set. 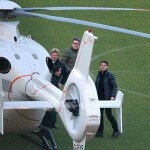 Teams of people and a large amount of equipment were everywhere. Crowds outside were said to have heard the director shout “Action” – followed by the sound of someone running and a basketball bouncing. The entire shoot was over in about 45 minutes. It is understood that the Rec Centre interior gymnasium was chosen since it offered a large convenient space for private events, whilst also catering to a number of inside sports such as Badminton, indoor 5-a-side soccer, basketball, gymnastics and more. 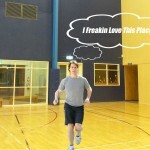 Mr Cruise left shortly after signing some autographs and shooting a few hoops. According to local reports, he went for a swim at palm beach, before dining at one of the island’s restaurants.